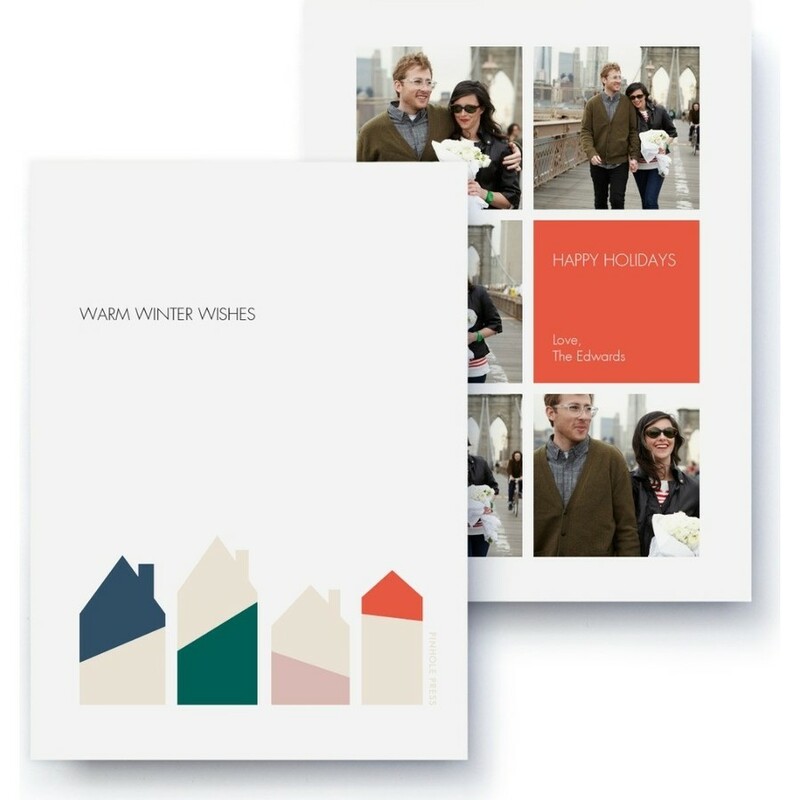 From your home to theirs, spread the love in this modern collage style holiday card. Featuring five of your best photos from the year and a custom holiday greeting. An Elizabeth Edwards custom designed holiday card. 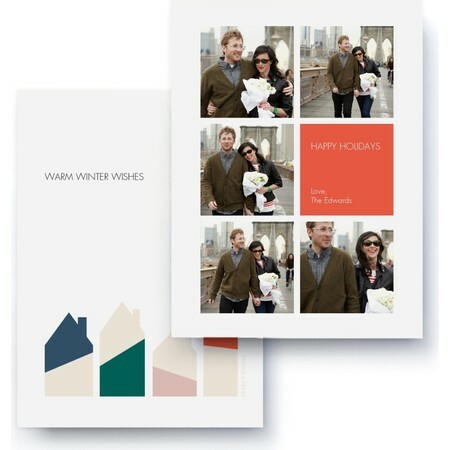 The holiday card displays 5 photos.